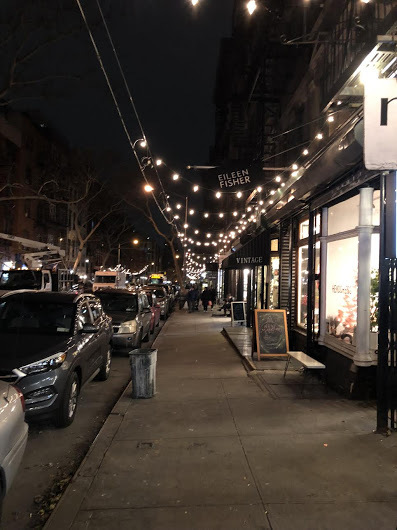 Plans to adopt a proposal for a Special Retail District, which would limit the size and location of chain stores in the East Village, continue to move forward. Tomorrow night, CB3's Economic Development Committee will discuss the following item: "Special district update and start framework for boundaries and restrictions." The proposal for a East Village Special Retail District dates back nearly two-plus years. As previously noted, a special district is an overlay used as a tool to supplement and modify the underlying zoning in order to respond to distinctive neighborhoods with particular issues and goals. You can read more about special districts in this Q&A on the CB3 website here. 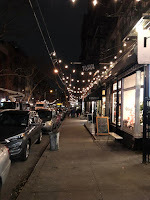 In 2015, the East Village Community Coalition issued a report on "Recommendations for Formula Retail Zoning in the East Village." The Committee meeting starts at 6:30 p.m. (this is the second item on the agenda), at the Lee, 133 Pitt St. at Houston. The meeting is open to the public, and you can sign up to speak for (or against) the proposal. Finally! Some good news for our beloved neighborhood. This should have been done a long time ago. I hope it gains full approval. Closing the barn door after the barn has been converted to an ATM? (Justified?) cynicism aside a tiny step in a good direction. Very good to see momentum, hope action is taken on this soon! There are so many red flags in this bill and the commercial rent control bill that I can't see them helping anybody.